VINEXSHOP is one of the oldest and reliable online shopping destination to buy wide range of premium quality of cricket equipment & accessories including cricket bats, cricket balls, cricket pads, leg guard, thigh guard, elbow guard, abdominal guards, cricket grips, batting gloves, keeping gloves, cricket stumps, cricket score book, cricket batting tee and much more at very reasonable price in India. By using the latest technology available in the industry, we make our products better than others. 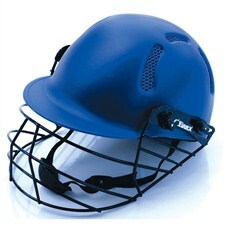 Our cricket products are reliable in terms of quality and durability. We are here to help you find the best cricket equipment based on your needs and budget.